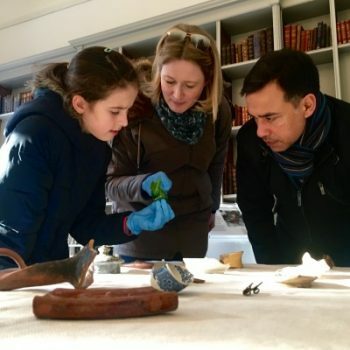 Aspiring archaeologists of all ages are invited to handle real finds excavated within our 13 acre grounds, learn how to measure and record an object in the manner of a professional, examine our range of mystery London objects, and even delve into the world of the Roman Empire with costumes to try on and real and replica items to engage with. Details: Free. No booking necessary. Suitable for children and adults of all ages. This event takes place in Fulham Palace. N.B. Children must be accompanied by an adult.